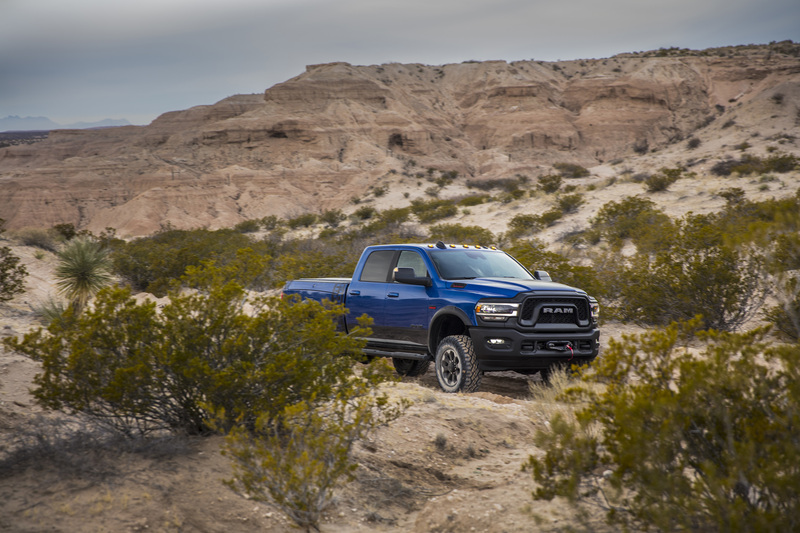 New 2019 Ram Heavy Duty is the Benchmark for Performance, Capability, Technology and Luxury Ram outpowers, out-tows and outhauls every other pickup available — 1,000 lb.-ft. of torque milestone achieved by Ram and Cummins with all-new 6.7-liter Cummins High Output Turbo Diesel. 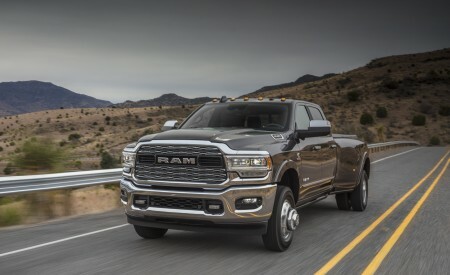 Standard 6.4-liter HEMI® V-8 power with cylinder deactivation and Variable Cam Timing (VCT) delivers class-leading 410 horsepower and 429 lb.-ft. of torque. 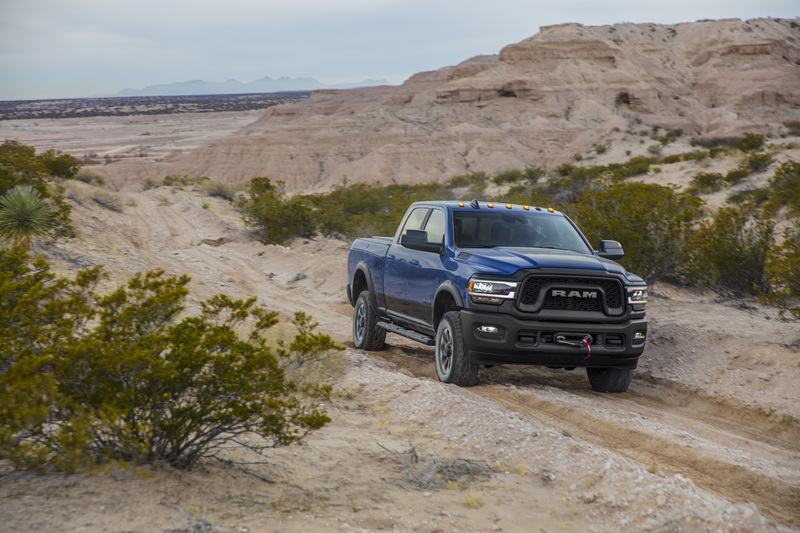 New, class-exclusive TorqueFlite eight-speed automatic for 6.4-liter HEMI V-8 brings shift refinement not seen in heavy-duty trucks. 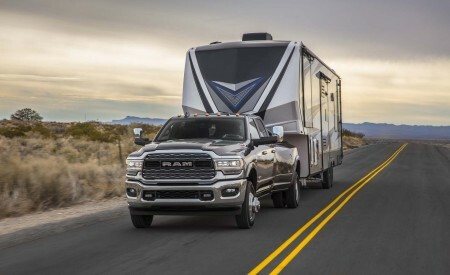 Advanced trailer Tire Pressure Monitoring (TPM) systems accommodate up to six pickup tires and 12 trailer tires with up to four trailer profiles. 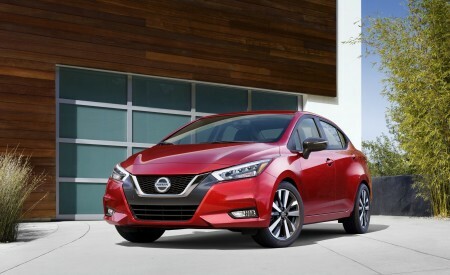 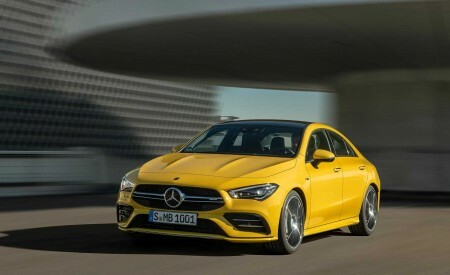 More than 100 safety and security features, including exclusive active safety systems in all models: adaptive cruise control, Forward Collision Warning, Automatic Emergency Braking (AEB) and AEB with trailer brakes. 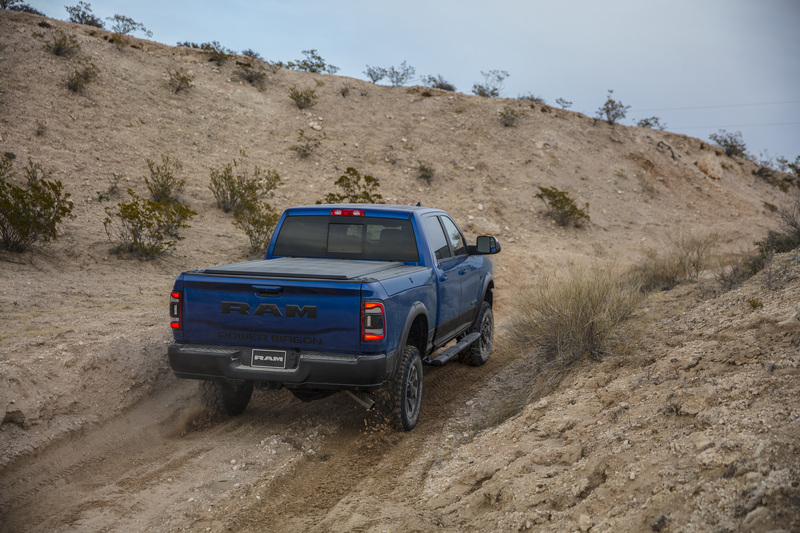 Mega Cab offers most interior storage capacity in the segment at 258 liters, more than twice the amount of closest competitor. 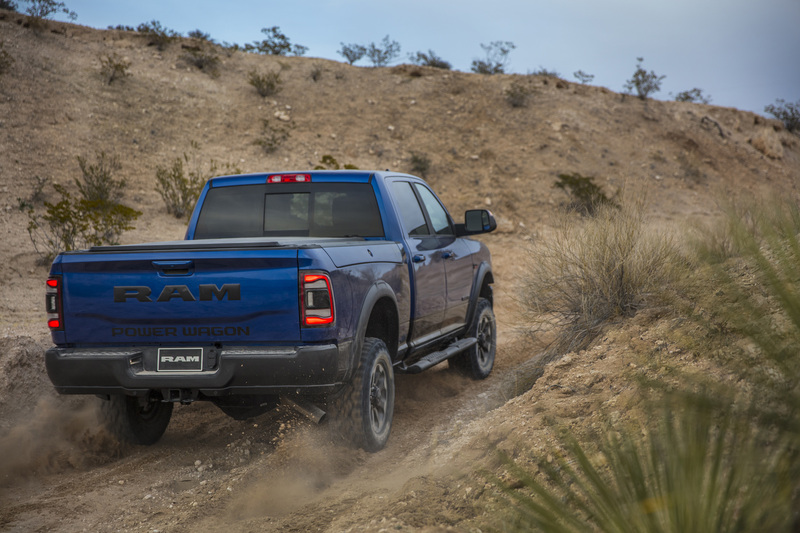 January 14, 2019 , Auburn Hills, Mich. – The 2019 Ram Heavy Duty is the most powerful, most capable pickup in the segment with a towing capacity of 35,100 lbs. 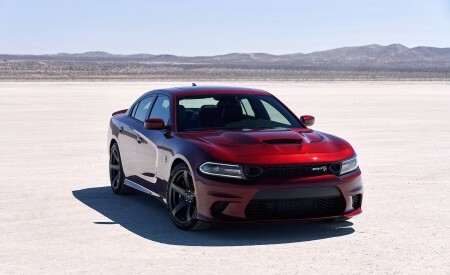 and a payload capacity of 7,680 lbs. 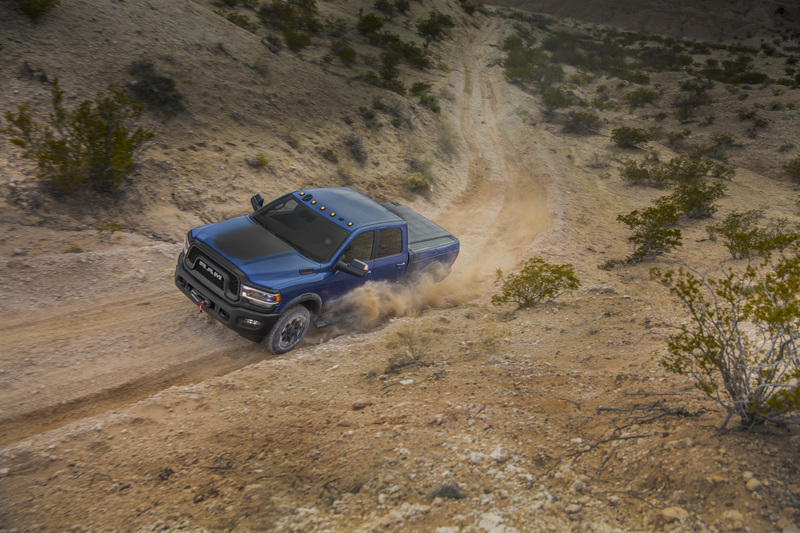 Driving it all, a never-before-seen torque rating of 1000 lb.-ft. from the Cummins I-6 Turbo Diesel engine. 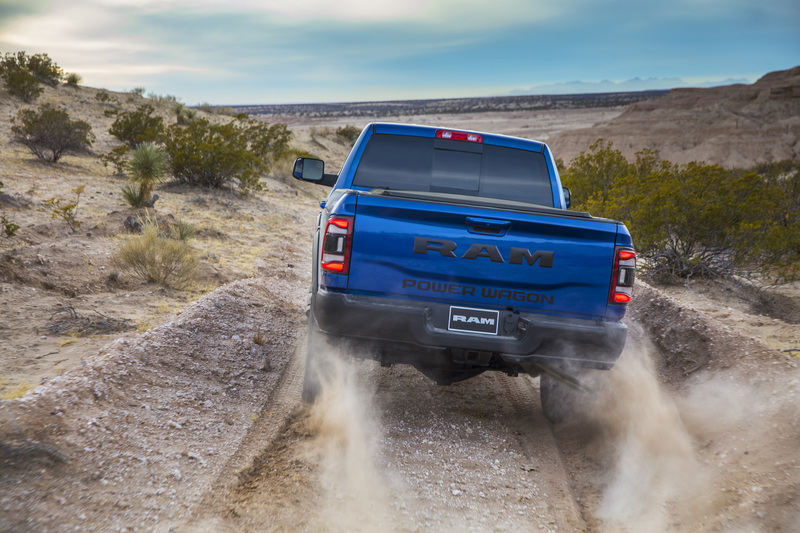 The new Ram Heavy Duty also sets benchmarks in ride and handling, luxury, materials, innovation and technology extending well past any competitive offerings. 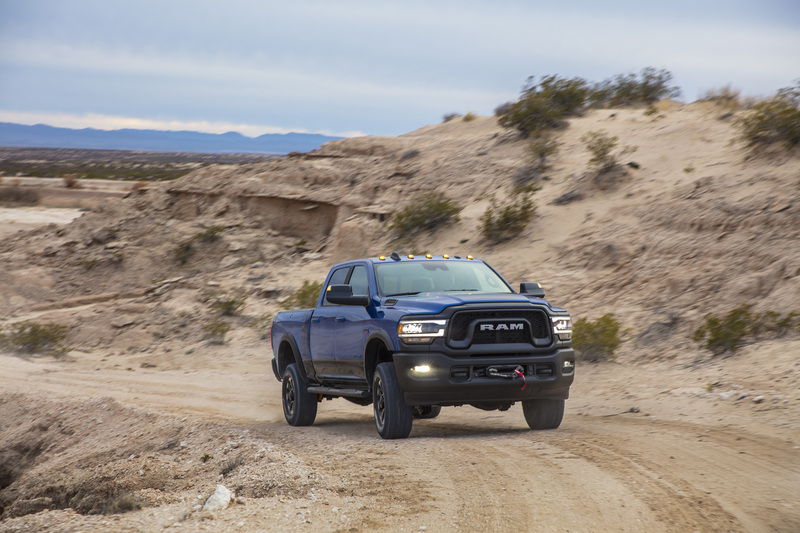 Giving maximum effort all day, every day with confidence, the new 2019 Ram Heavy Duty line of pickups steps forward with the full force of modern capability. 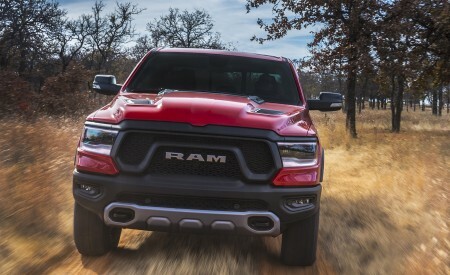 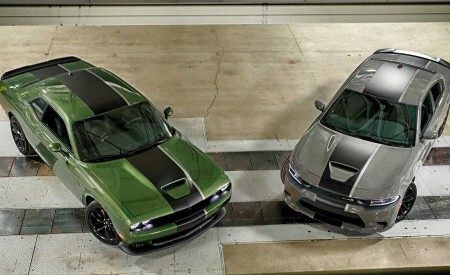 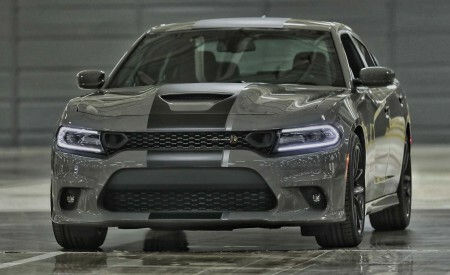 Most powerful: 1,000 lb.-ft of torque with Cummins Turbo Diesel. 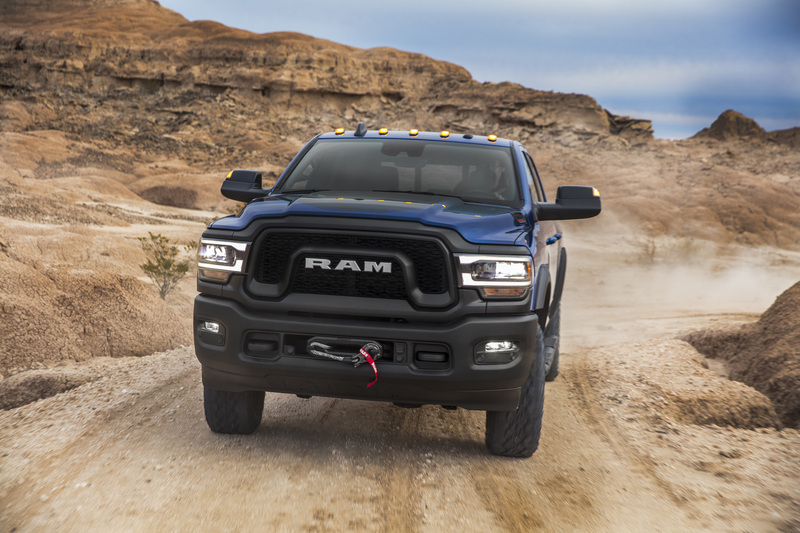 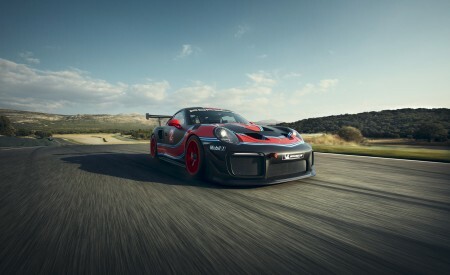 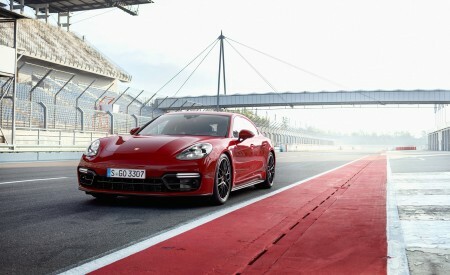 Highest towing capacity: 35,100 lbs. 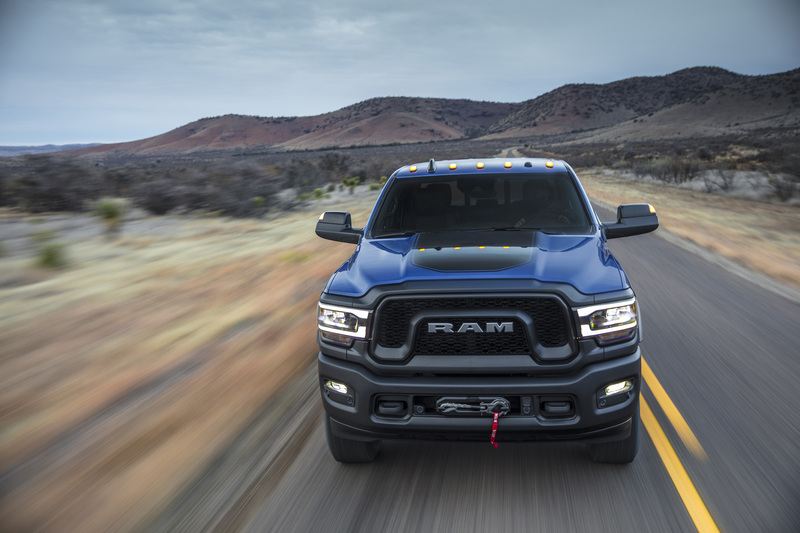 with Ram 3500. 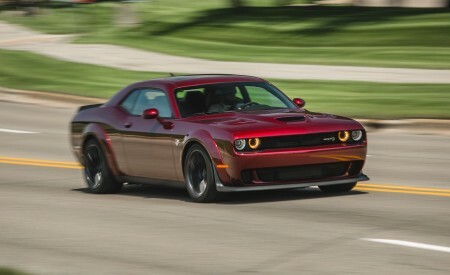 Heaviest payloads: 7,680 lbs. 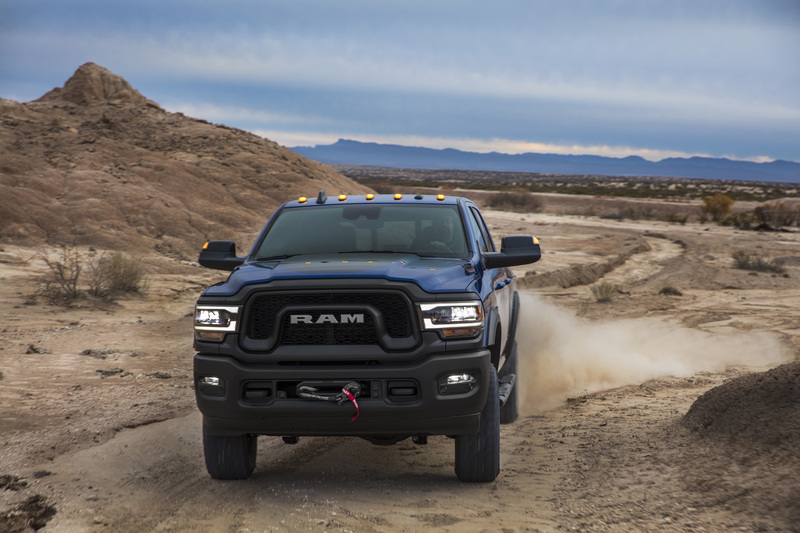 with Ram 3500. 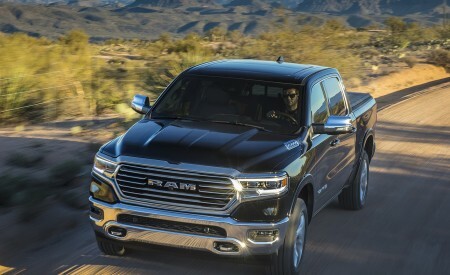 Most luxurious: Ram Limited with real wood, real leather and 12-inch Uconnect touchscreen. 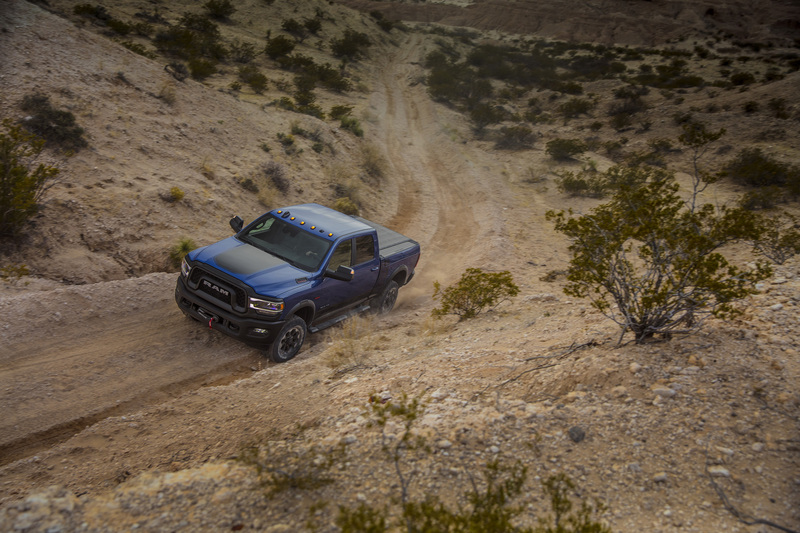 Best ride and handling with exclusive link coil rear and auto-level air suspensions. 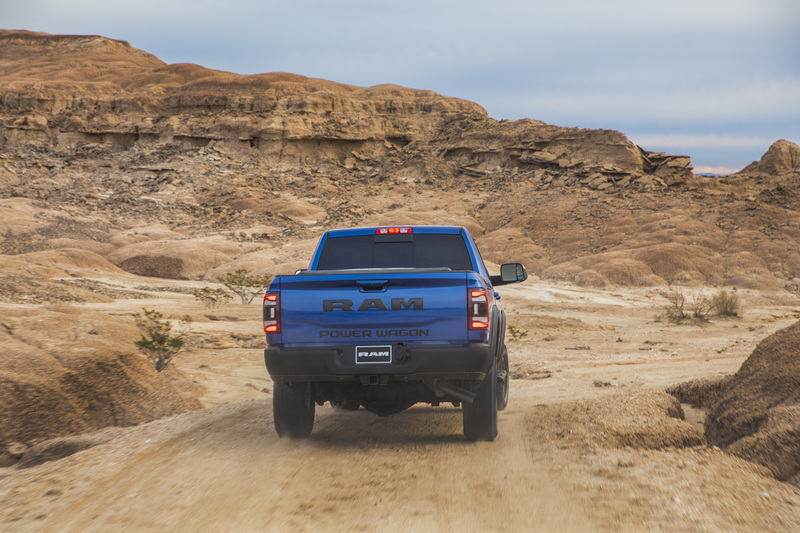 Most interior space with Ram Mega Cab. 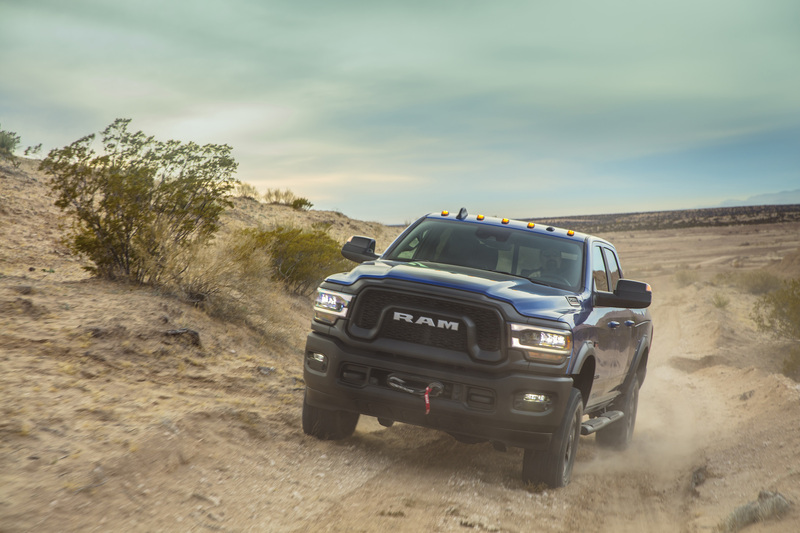 Most capable full-size off-road pickup – Ram Power Wagon. 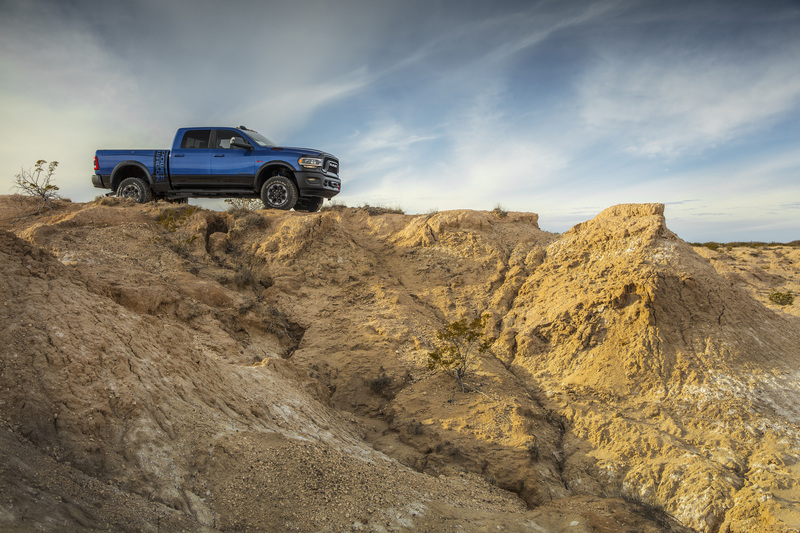 Highest owner loyalty of any half-ton pickup. 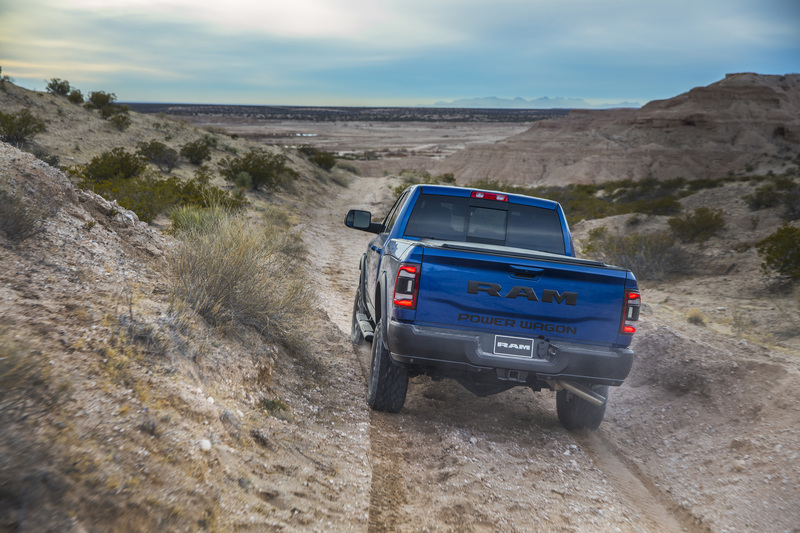 Over the last 30 years, Ram has the highest percentage of pickups still on the road.